A shareholder agreement is a validation that startup has become more than a dream, an idea or a product. It is THE core document defining founders roles, rights & responsibilities, ownership levels, rules for shareholder entry & exit situations, vesting, confidentiality, intellectual property rights (IPR's) and more. Asking about the SHA is one of the first questions on professional investors, lenders or advisors due diligence checklist. ​The focus of this interactive two-hour webinar is on the key elements in building the founding team and team commitment, using the founder's shareholder agreement (SHA) as the key "tool" and framework. On the shareholder agreement topic, we focus specifically on the business logic, process, benefits and value of making a shareholder agreement (less about the legal side). The format of the webinar is a combination of training, Q&A and open discussion workshop by Valto Loikkanen, an experienced international serial entrepreneur. This workshop is part of Growth Academy, 'Discovering the startup world' -startup entrepreneurship & innovation training curriculum to build understanding about the startup world through startup development phases -framework. The topic of this webinar is most valuable for founders and entrepreneurs at the formation and early validation phases that are forming their founding teams, specifically aimed at startup founders and founding team members, as well as for other team members looking to join an early stage startup in "sweat-equity" types of positions (freelancers, advisors, trainees etc.). Additionally, this webinar is aimed at startup ecosystem supporting organizations team members that are working with new startup founders in helping their core founding teams and commitment to their venture. How to look for and communicate when looking for a co-founder? What are the big things to find alignment and how to talk about these topics? What kind of contracts should you draft or sign before you register a company with other people/another person and at what point should you start to consider those? How should we divide our ownership? What is the best logical way? For how long should this contract last? What if someone from your team leaves the company before the contract ends? Can you modify the contract if something doesn't go as you planned, and how do you go about doing that? What are some of the most relevant "what if" situations that may occur and how to handle those? Investors and SHA - The role of shareholder agreement in a fundraising process? Various SHA agreement types and what are the differences? Online Webinar Training, Presentation Materials and Editable Version of Shareholder's Agreement Template for Private Use. ​This is a recording from a live webinar held on 22nd of August 2017, with 35 registered attendees. View attendee testimonials. 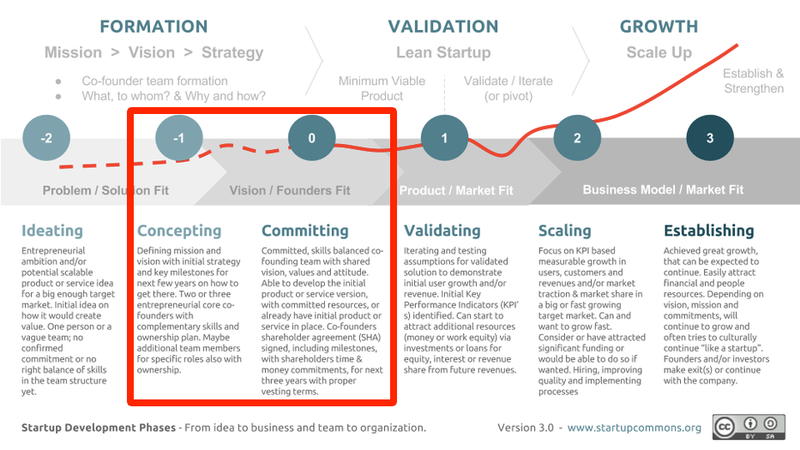 The curriculum is built, designed and refined over the years to increase the volume of entrepreneurship and likelihood of startup success by focusing on removing or reducing the biggest “universal risks” and to educate about optimal methods and structures that are both strong and flexible to sustain failures at various levels. And most importantly to provide reasoning and connect background sources and data to support the knowledge and views provided. ​This SHA workshop has been delivered several dozens of times as offline workshop format for hundreds of new founders, with extremely positive feedback. After few years of refinements, we want to expand the availability and reach of this key knowledge also via webinar format.